OAK PARK, Ill. (WLS) -- A 6-year-old girl who was taken Saturday by her mother, who does not have custody of her, has been found safe in Michigan, police said Tuesday night. 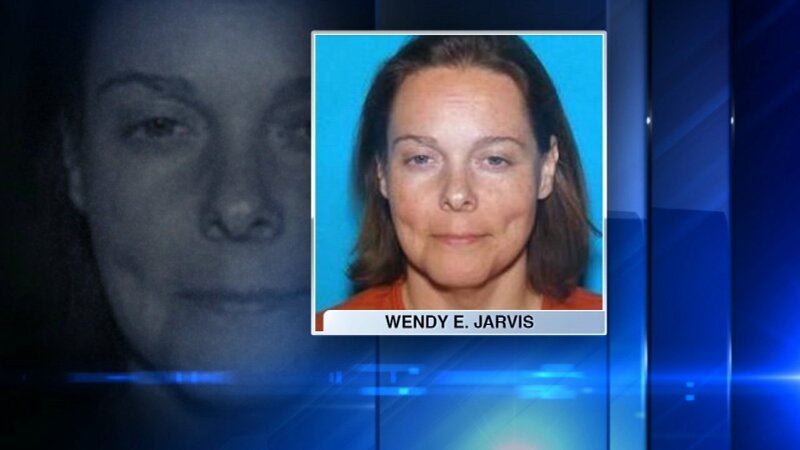 The girl, who was abducted during a court-supervised visit at a restaurant in west suburban Oak Park, was found with her mother, Wendy E. Jarvis, in a Farmington Hills, Mich., hotel. U.S. Marshals took Jarvis into custody upon finding them. She is being held in the Oakland County Jail pending extradition back to Illinois. Police said the girl's father is en route to Michigan to pick up his daughter. The girl's father was distraught. He spoke with ABC7 Eyewitness News exclusively about his panic. "So scared I can't even think straight. (She)is a very special little girl and she's been missing for three days," he said. Jarvis, was last seen with her daughter at The Wild Onion Tied House near South Boulevard and South Marion Street. Around 11:15 a.m. on Dec. 16, Jarvis said she needed to take the girl to the restroom. Police said that's when she slipped out a back door though the restaurant's kitchen and vanished with the child. "She's very smart and very sweet and probably very scared right now," her father said said. Police said the parental abduction did not meet the criteria for an Amber Alert, but they issued a national call for help, sharing information with the National Center for Missing and Exploited Children.